EngagementHow to Use Digital Storytelling for Better Customer Engagement? An epitome of excellence, Appy Pie is backed with next-gen features that allow anyone to build amazing websites for a variety of purposes, helping your business grow like never before.…. Today’s digital marketing experts unanimously accept that content marketing is one of the most effective forms of digital marketing. So, what is your content marketing strategy? 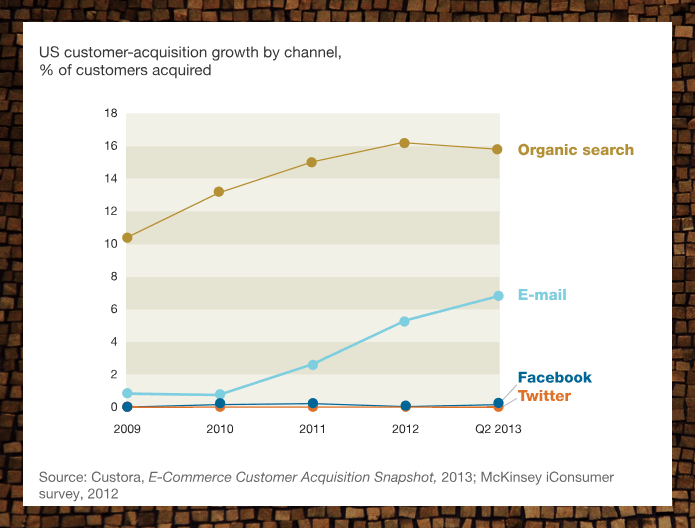 Email is one of the most effective marketing tools around to organically reach your target audience. Digital marketing experts consider email marketing a tried-and-tested method for generating leads. In spite of steep rise in social media platforms, email marketing is still an efficient way to generate leads at a low cost. Most of the successful email marketing campaigns don’t just happen by accident. It requires thoughtful consideration of your customers and the creation of valuable content for them for the campaign to succeed. Your headline is your content’s first impression, so it should be relevant, interesting and genuine. The headline of email is not only the content’s first impression, but it’s also a key factor for encouraging clicks and further audience engagement. Try not to bombard your customers with too many emails. In general terms, spamming isn’t limited to scams or valueless self-promotion, but it also includes sending too many emails. Your email must contain informative newsletters, initiate promotions, and latest events that entice customers to stay connected to your brand. If you bombard your customers’ inboxes every day, they’ll start hitting “delete” instead of opening your email. So, don’t go overboard with this. 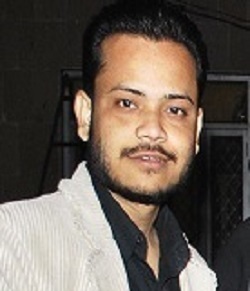 Google and other search engines give top priority to the content, which answers their searchers’ questions effectively. If your blog post is more geared around solving readers’ problems, it can increase your chances of being found in organic search. So, a blog post containing original and informative content can increase your organic visibility. 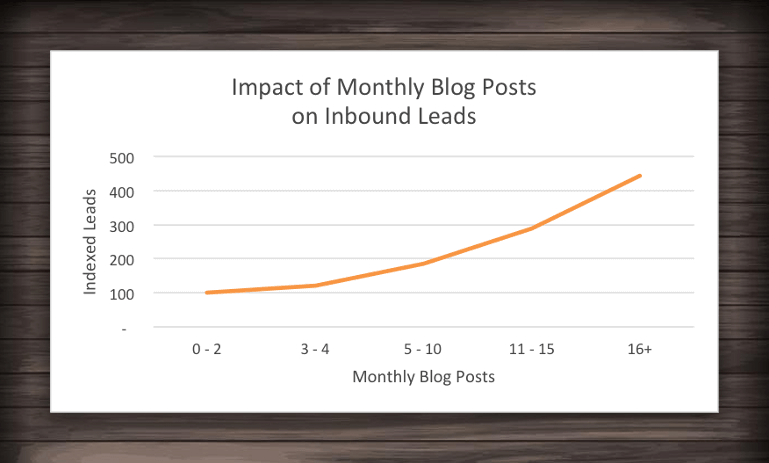 According to HubSpot’s benchmark study, if you invest in blogging, you’ll see an average of 4.5 more leads than those who do not get into it. Creating content that resonates well with the target audiences is one of the most critical steps to determine the success of content marketing campaigns. That way, knowing your customer is important while creating content in any form. Before creating content, you should research your audience and thoroughly analyze their interests, the challenges they face, where they spend time online and most importantly what will motivate them to take action. 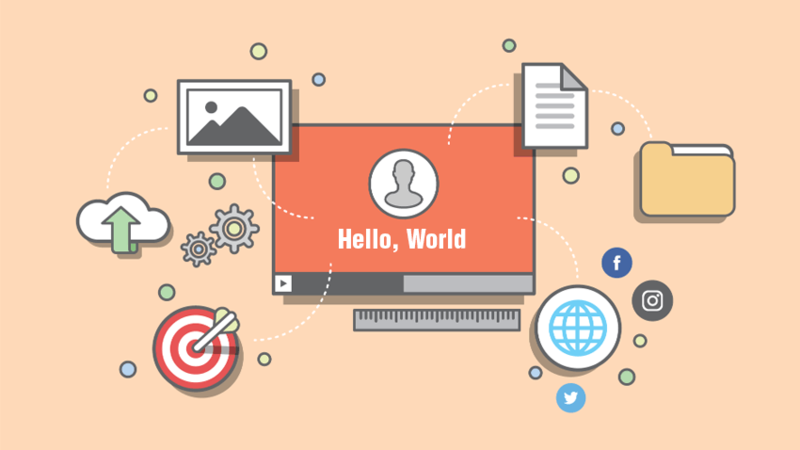 If your content lacks a personalized touch, it won’t be able to draw the users’ attention. Creating personalized content can be difficult for market giants like Walmart where the audience is large and varied. But, for everyone else, there is no excuse. After all, you are getting into content marketing with the intent of taking your brand to the next level. So, your content should be written in a manner that would reflect your Brand. While creating content, you must consider factors that forge a bond between your brand and the customers. You should create content that gives a specific voice to all your company’s external communications. If your content does not reflect your brand voice, then it will not fulfil your marketing goals. So always write the content which will make your brand stand out of the crowd. Good content is an important part of your business image. The more people see your content, the better chance for you to gain new customers. 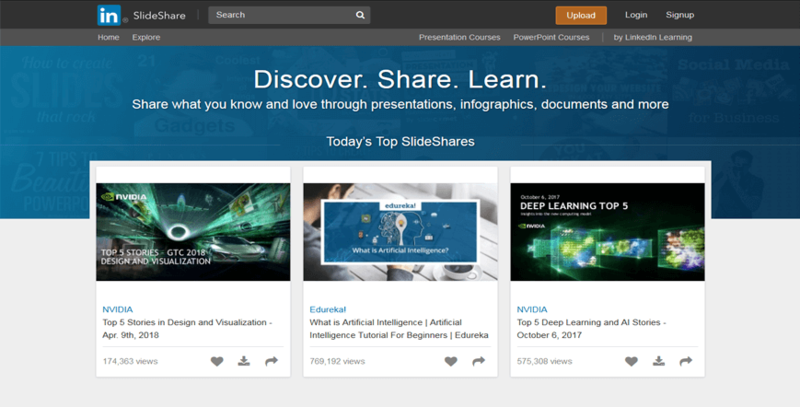 With 60 million global users, SlideShare is the world’s largest content marketing platform and it can help you attract more customers. This platform allows the users to upload their files in various formats, including PowerPoint, PDF, document presentations, and video. However, SlideShare’s users expect high-quality content. If you can meet their quality requirements, you can definitely expect to be rewarded by clicks and shares. Content is what a lot of brands focus their attention on, when they are developing their marketing campaigns and so should you. It defines how your company presents concepts, challenges, and benefits to customers, so create carefully. If you like these tips then do share it with your friends & colleagues and help them with their content marketing endeavours. You can also share your views with us via comments. We’d love to hear from you!